The Quilt Basket in Tucson, Arizona, is home to a diverse and ever-changing collection of fabrics, patterns, and ideas. 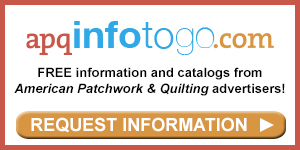 The Quilt Basket has offered customers fresh fabrics and shop samples since 1985. The shop offers a vast collection of fabric, including batiks, reproductions, seasonal prints, Southwest designs, and Asian prints. Front row, from left: Lena Tsuruda (owner) and Ashley Gonzales Smith; middle row: Diane Arnold, Becky Hiser, Sue Erstad, Carolyn Newton, Carole Collins, Sally Traynor, and Mary Wetmore; back row: Meggan Risk, Carol Willard, Lynda Kesselring, Mary Beck, and Melissa Robinson. Traditional fabrics greet customers when they enter The Quilt Basket. 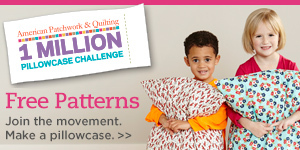 In addition to quilting cottons, The Quilt Basket stocks a variety of silk, wool, and linen fabrics. The Quilt Basket boasts an entire room dedicated to Asian prints. 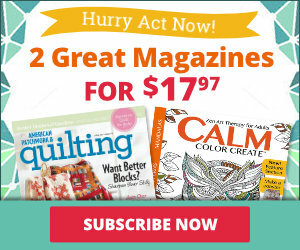 Shoppers are sure to get ideas from the collection of appliquéd, pieced, and stitchery samples at The Quilt Basket. Staff member Mary Wetmore designed an appliqué wall hanging, Feathered Friends, for Quilt Sampler® Spring/Summer 2013 magazine. Using fuchsia thread, Sue Erstad machine-quilted veins in each green print leaf, stitching twice over the lines for emphasis. 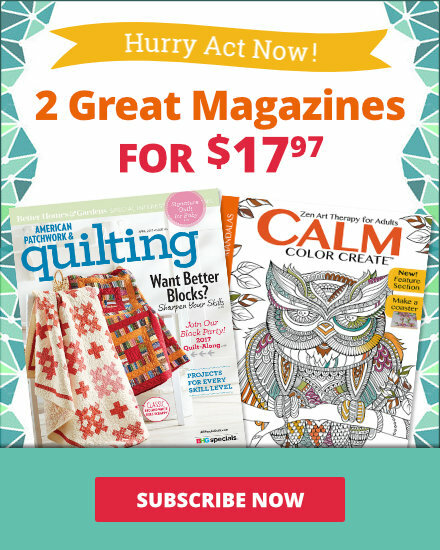 Contact The Quilt Basket to purchase Quilt Sampler® Spring/Summer 2013 magazine, pick up a copy at your local quilt shop or newsstand, or get the digital issue online. 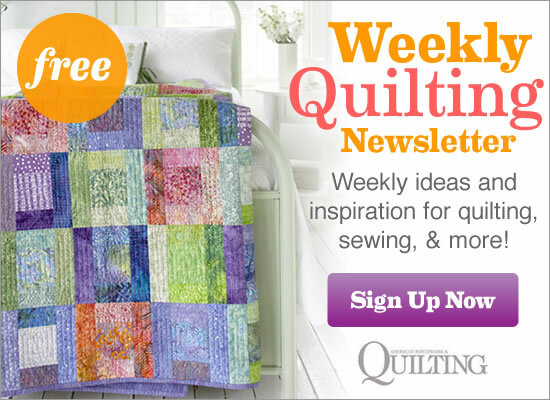 Peek inside Inspirations, another quilt shop featured in the Spring/Summer 2013 issue.